Hosted by Weston Lifestyle magazine at Metropica in Sunrise, West Broward's Ultra Modern Urban Lifestyle Residences. 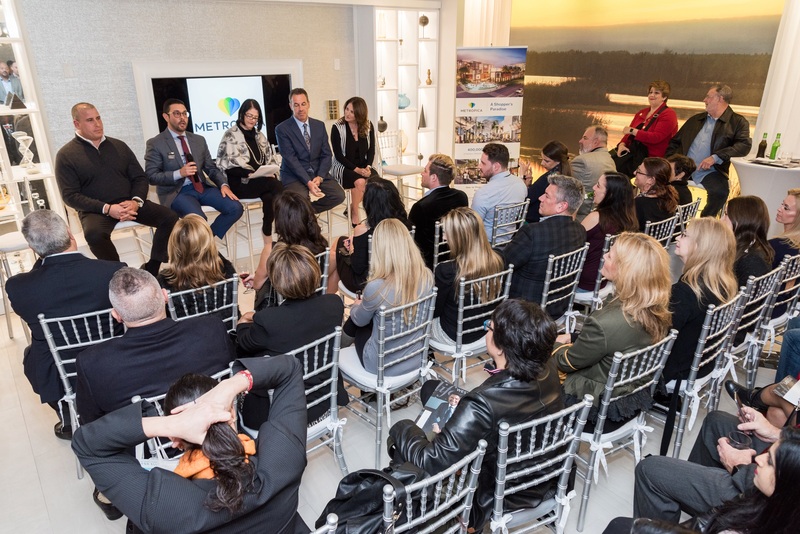 This award winning panel including Rose & Dean Sklar from Coldwell Banker, Josh Dotoli and Seth Kaufman from One Sotheby's discussed the real estate trends for 2018. Today's savvy buyer is looking for more walkability, smart homes with high end upgrades. Safety and commutability were also discussed. A new trend toward Multi-generational homes is on the rise. All agreed on the importance on home staging, upgrades to sell your property and the importance of Social Media. The crowd of over 200 was a great way to start the New Year.